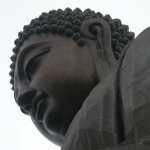 Ocean Park Hong Kong is an excellent Hong Kong attraction to consider when planning your next vacation to Hong Kong. Most people I have talked to that have visited both Disneyland and Ocean Park prefer Ocean Park. 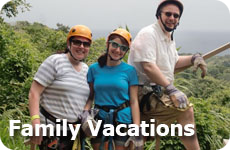 This is a great place to spend the day, with or without the kids! 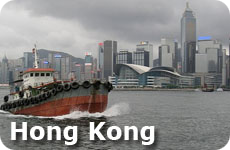 Below you will see some tips we have gathered and the best way to get there from anywhere in Hong Kong. 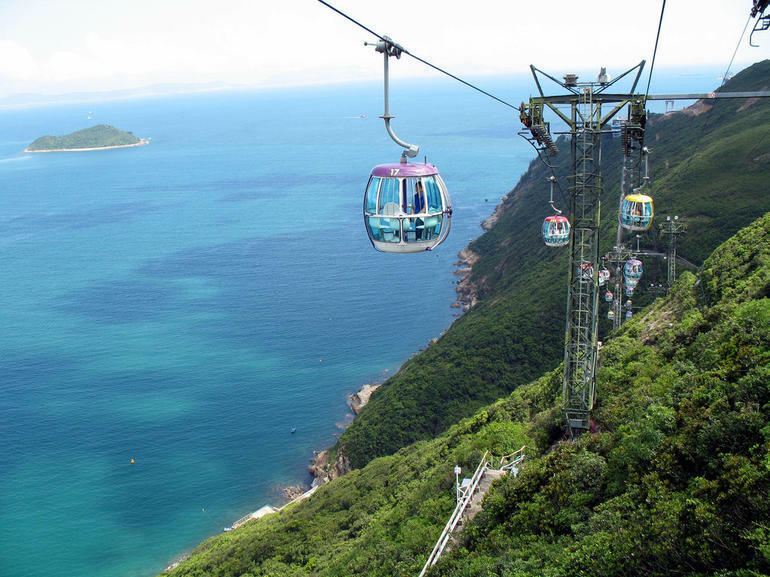 Ocean Park is an oceanarium and amusement park located on Hong Kong Island at Aberdeen, with roller coaster, animal shows and a trip over the mountain in a cable car and a trip back on the worlds longest escalator. There are lots of roller coasters and other rides, however if you aren't a "ride person" you will still enjoy Ocean Park. There are kiddie rides and adult rides. 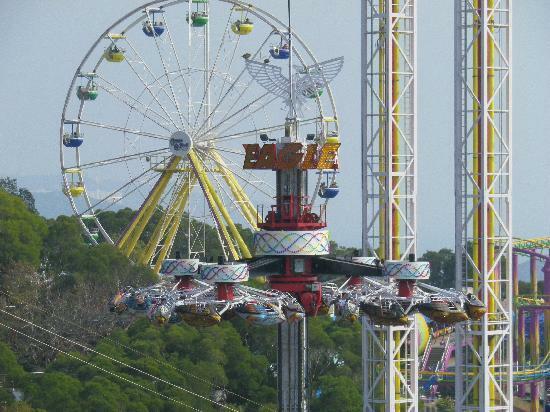 This photo of the Ocean Park is from TripAdvisor. The animal exhibits include the giant pandas, the aquarium, jelly fish, seals and alligators. 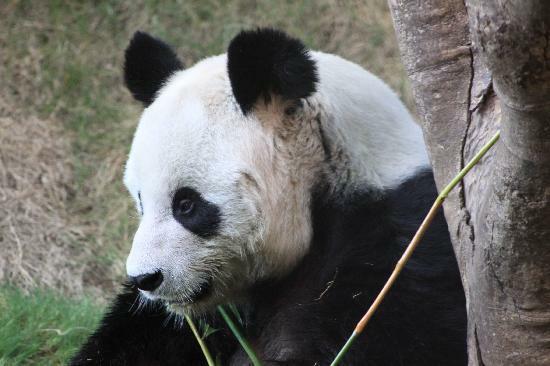 This photo of the panda at Hong Kong Ocean Park is from TripAdvisor. This attraction is ranked #6 and 4 1/2 stars for tourist attractions on Tripadvisor, with over 600 reviews. Plan a minimum of a half day at the park - I would take a whole day and really enjoy it. Check out Ocean Park's website for more information on the park. This video gives you a sense of Ocean Park, the rides, shows and animals. This photo of the Cable Cars at Ocean Park is from Viator. 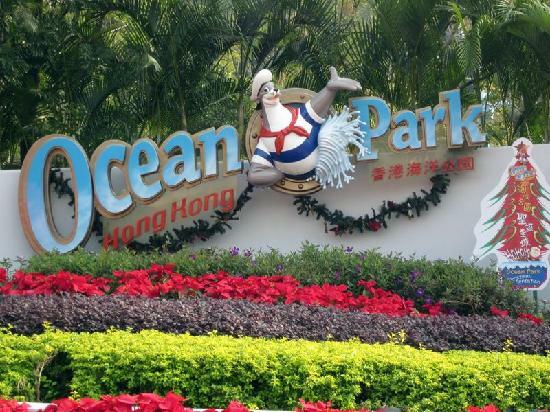 Ocean Park Hong Kong is a great vacation idea for families when visiting Hong Kong. 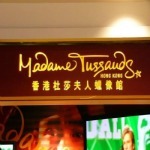 See more ideas for more Hong Kong Tourist Attractions.